After years of reading about the Montage Laguna Beach resort in celebrity magazines and hearing rave reviews from friends who had visited the property, I finally had the opportunity to experience this luxury resort for myself… and let me just say up front, it did not disappoint! 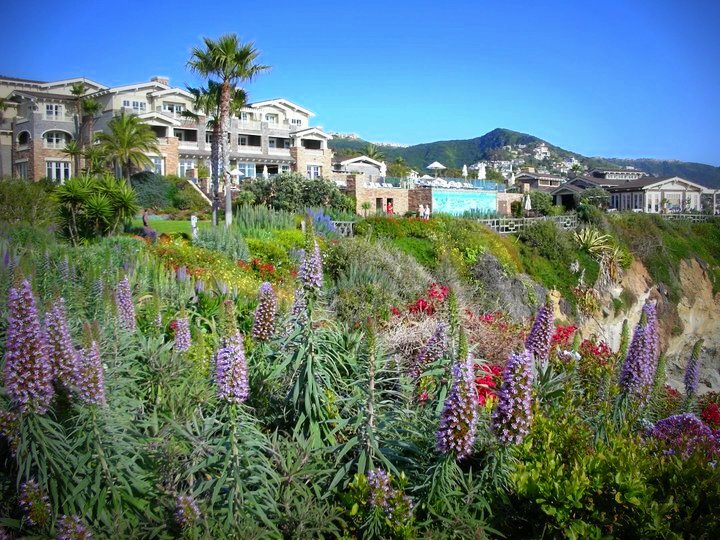 Located on an oceanfront bluff with sweeping panoramic views of the Pacific Ocean, this 250-room luxury beach resort is located in the heart of the picturesque arts community of Laguna Beach. Although this property was built in 2003, the Craftsman-style architecture, designed with distinctive period elements evokes the feeling that this hotel has been here since the turn of the century and has a rich history. The first thing that caught my attention as I entered the lobby, was the stunning, unobstructed ocean view offered from the floor to ceiling sliding doors off the main sitting lounge. For me, one of the great appeals of this property is the gorgeous, natural landscape and the juxtaposition of the relaxed beach lifestyle, in its most elegant form, along with the superlative service you would expect from any 5 star resort. 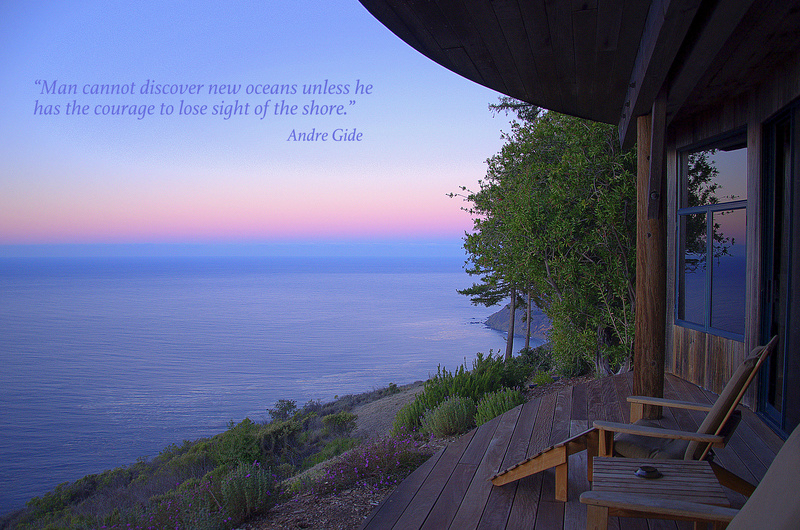 The rooms are designed with comfort and elegance in mind, with dark wood furnishings, white crown moldings, shuttered doors, stylish light fixtures, soft sand color schemes, and authentic artwork by noted California artists. I can’t tell you how excited I was to see the marbled bathroom with it’s large soaking tub, readily equipped with candles and lavish bath amenities. 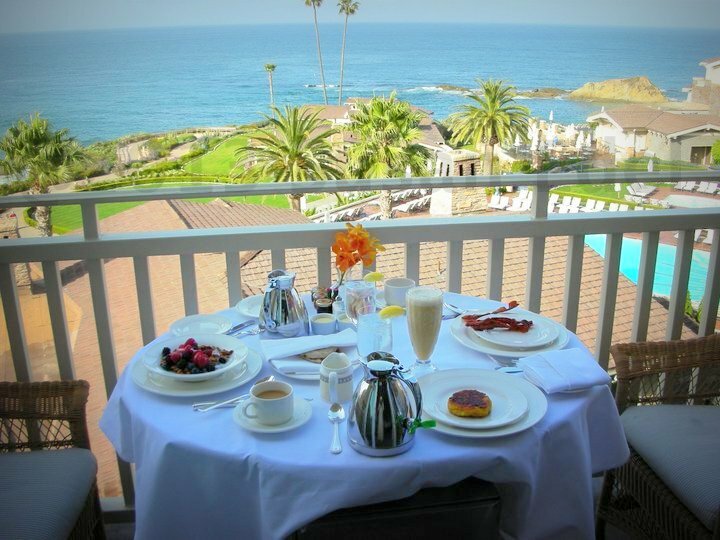 My room had a private oceanfront balcony and a spectacular view of the Laguna Beach coastline where I took the opportunity to dine on several occasions during my stay. Of course I took the opportunity to experience the spa. There are many treatments to choose from, ranging from herbal and hydrotherapy body treatments to fitness consultation and daily classes. The spa has a separate men’s and women’s facility, both offering eucalyptus steam rooms, dry rooms, outdoor jacuzzi’s and comfy waiting rooms with a fireplace and a light snack/drink bar. The spa’s exercise room has floor-to-ceiling windows which take maximum advantage of the breathtaking ocean vista as you pedal your bike or run in place. With all this in mind, let me say that price wise, this was probably the most expensive spa that I, personally, have ever been to. However, having said that, you must keep in mind where this resort is located and the type of clientele that it draws – major celebrities. This hotel offers a casual elegance that will suit almost everyone’s style. 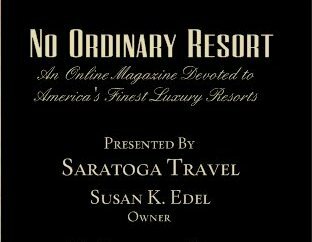 This is a wonderful resort to treat yourself for the weekend or splurge for a longer stay, you won’t get bored, I promise. 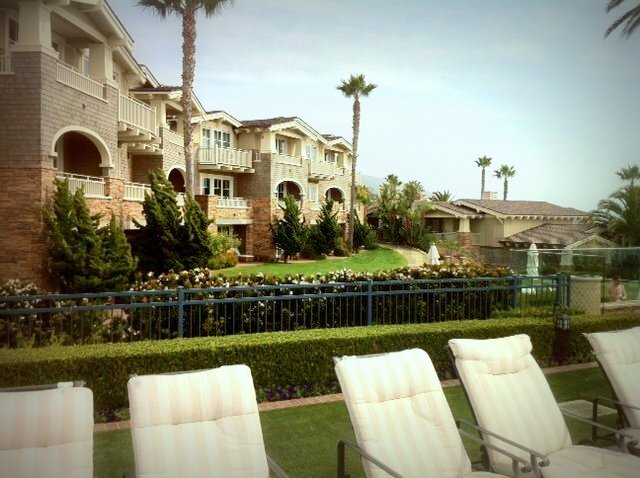 Montage Laguna Beach, life well-lived.